Since June of 1959, Pisgah Youth Organization (PYO) has been providing recreational and educational Baseball and Softball to the West Chester community. PYO could not have existed for this long without the dedication and support from the immeasurable member support, volunteer efforts, and business community sponsorship. P.Y.O. 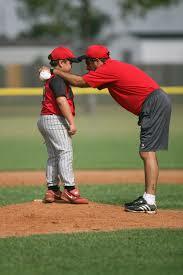 provides a well-rounded Baseball/Softball program for boys and girls between the ages of 3 1/2 and 18 years of age. All participants (except PYO Patriots) have a minimum mandatory playing time and bat in a continuous batting order. Free substitution rules allow coaches the freedom to develop players in a spirit of fairness and equal opportunity, and still maintain competitive levels of play. Each of our leagues enjoy healthy rivalries. The Spring season usually begins in late March, after a facility wide clean up of winter debris and a thorough drying out of our fields. Except for BlastBall, teams' will typically practice two times a week during the Month of April and play their League Games two times a week during the months of May and June. In Blastball there are usually a couple of practices in mid April and games are played mostly in May and June. All scheduled League activities generally cease on or before July 3rd. The specific league game end date varies based on the child's age group. 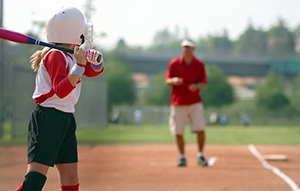 We ask parents to schedule any out of town vacations in July and August after their child's last scheduled League Game. When a coach can not field a team, based on players being absent, this leads to unplayed games and league forfeits. Unplayed games and Forfeits are unfair to the rest of the team and their opponents. We also ask each parent to support PYO by participating in the Cincinnati Reds Kid Glove Game. Kid Glove details and games dates can be provided by the coach or a PYO Officer. Parents believe it or not baseball and softball season is just around the corner. What a great holiday gift - Baseball or Softball registration. 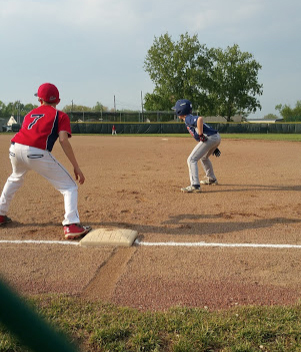 Go online to register for the 2019 baseball and softball season. It only takes a few minutes for a whole summer of fun. Go online to get these coaching requirements completed. It only takes a few minutes for a whole summer of fun.